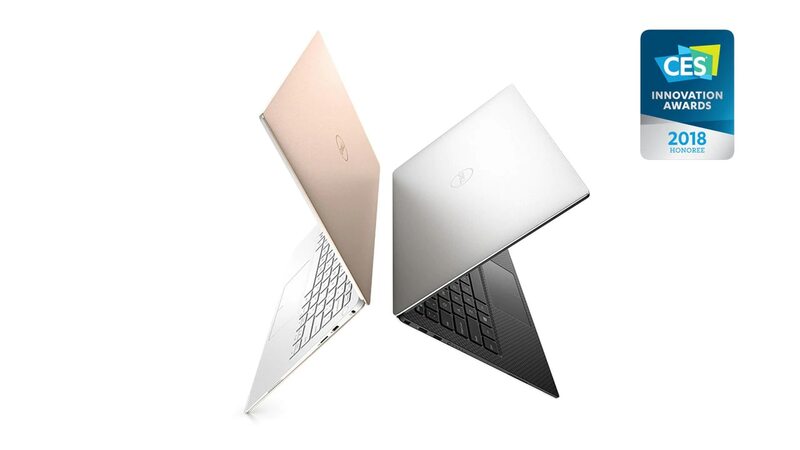 Tide-turning technology: CES recognized the XPS 13 as a 2018 Innovation Awards Honoree in the Computer Hardware and Components category. Dell was also honored to receive a 2018 CES “Best of Innovation” Award in the category of Eco-design and Sustainable Technologies for our Recycled Ocean Plastics Packaging on the silver XPS 13 laptop. Work or play all day: You’ll experience long battery life when you are on the go—up to 19 hours, 46 minutes* on a Full HD model when using productivity applications like Word or Excel.